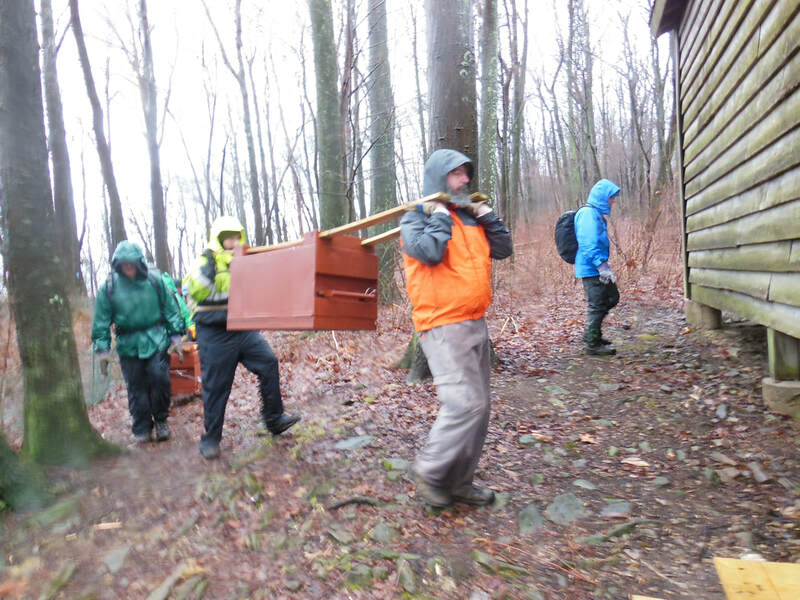 The Appalachian Trail and the other footpaths we enjoy in Central Pennsylvania wouldn't exist without enlisting persons committed to keeping the trails open and clear. 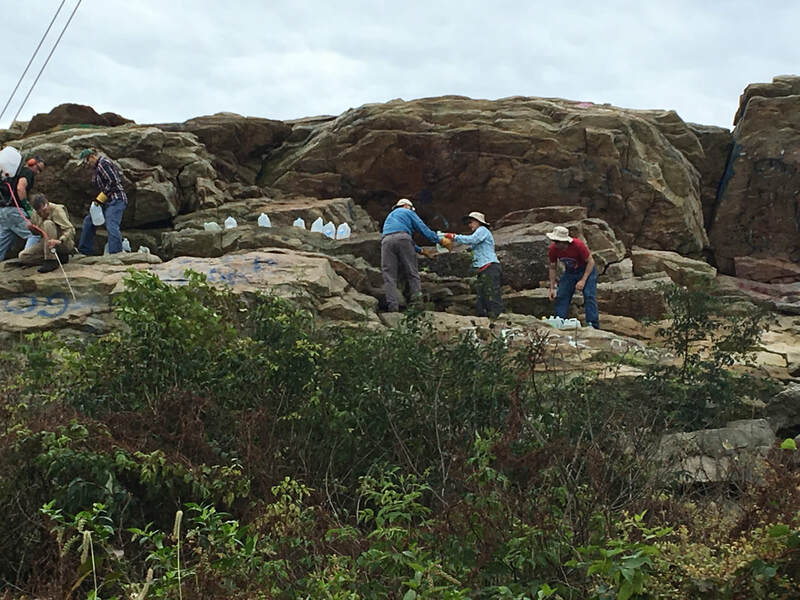 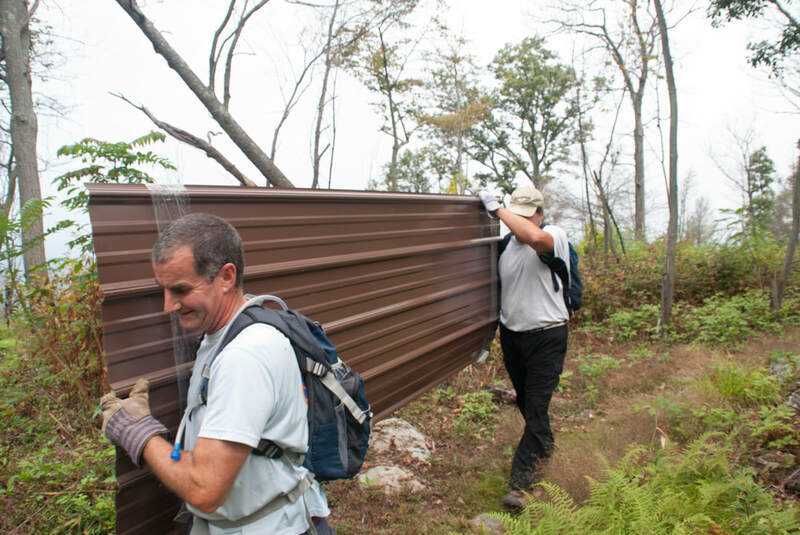 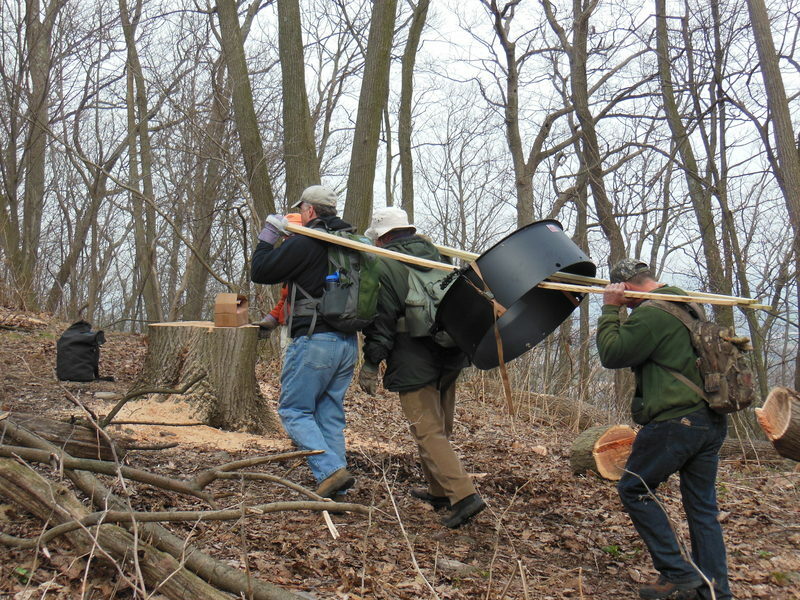 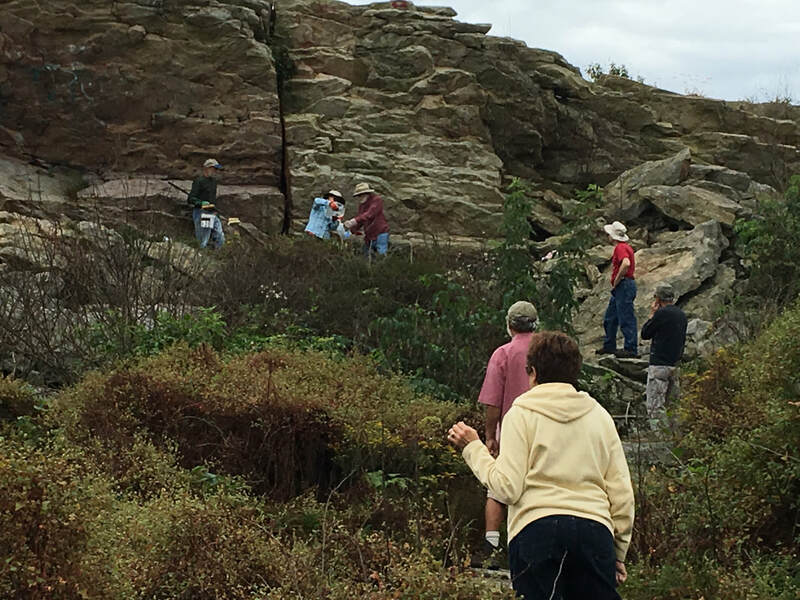 Trail management encompasses on-the-ground stewardship performed by volunteers to maintain the Trail, its structures, and its natural and cultural resources. 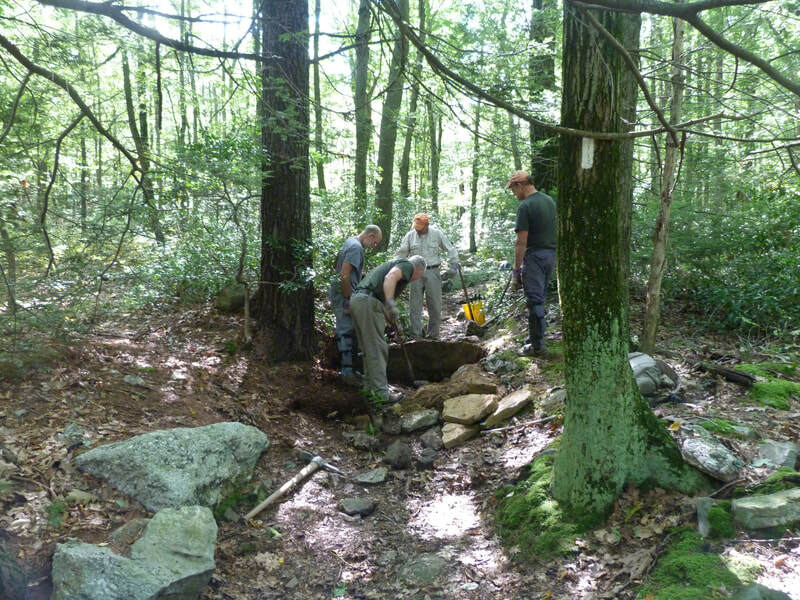 Trail Crews: Trail Crew volunteers will participate on scheduled one-day work trips to perform normal trail maintenance such as removing blowdowns, repairing trail erosion or weed control, graffiti removal, shelter cleaning/care as well as large trail tasks, such as building new tread, bridges and major rehab projects. 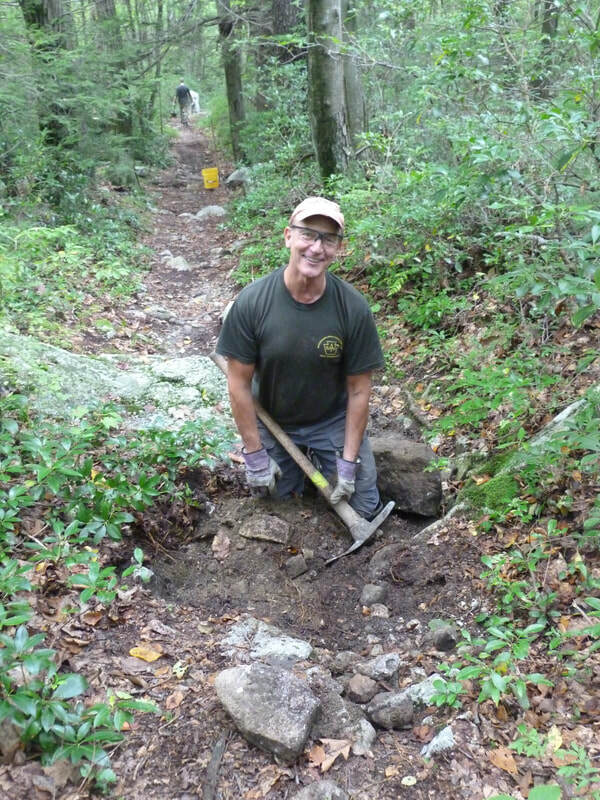 SATC Trail master, Jeff Buehler, has served for over 20 years. 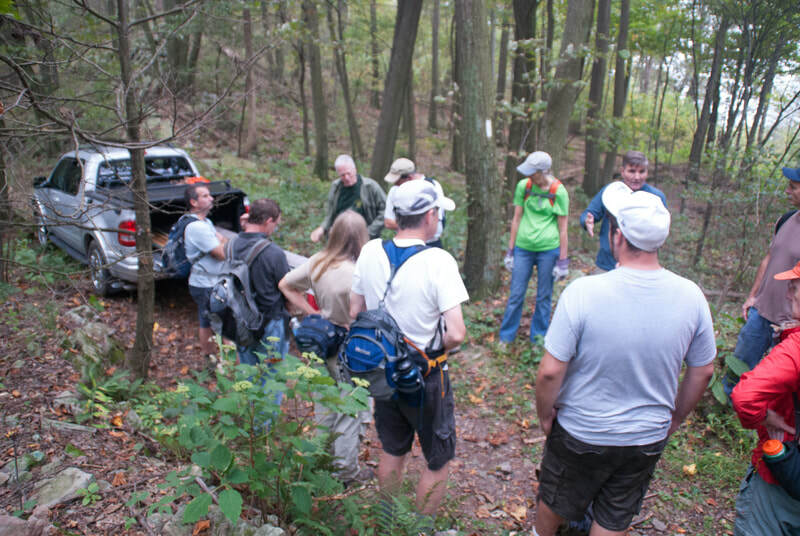 His experience and training ensures that we provide one of the best-maintained stretches of the A.T. Our trail crews welcome new members and are glad to help you learn the basics of trail maintenance. 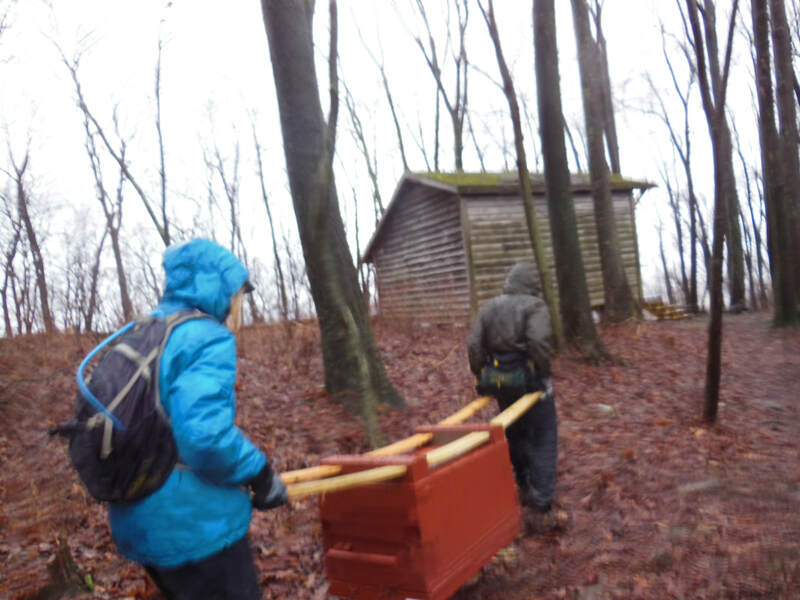 Check our calendar on line or in our newsletter or Trail Mail for dates of upcoming work trips. To volunteer, contact Jeff Buehler at ATHIKERJB@aol.com. 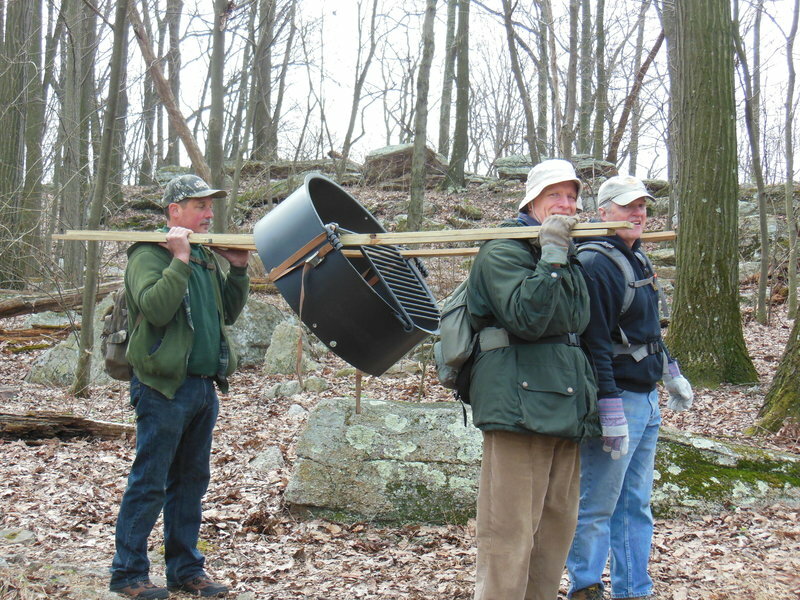 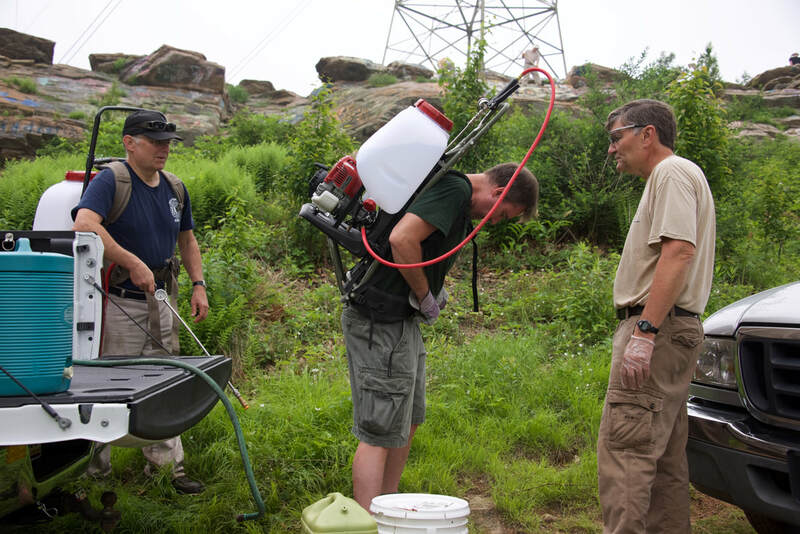 Section Maintainers: SATC coordinates the efforts of individual volunteers who care specifically for assigned segments of SATC's 20-mile section of the A.T., the Peters Mountain Shelter and privy, side trails to the A.T., and the entire 7.5 miles of the Darlington Trail on the Cumberland County/Perry County border along the ridge of Blue Mountain. Section maintainers agree to take care of the routine maintenance on a specific section....usually 1 to 2 miles of trail, although distances may vary. 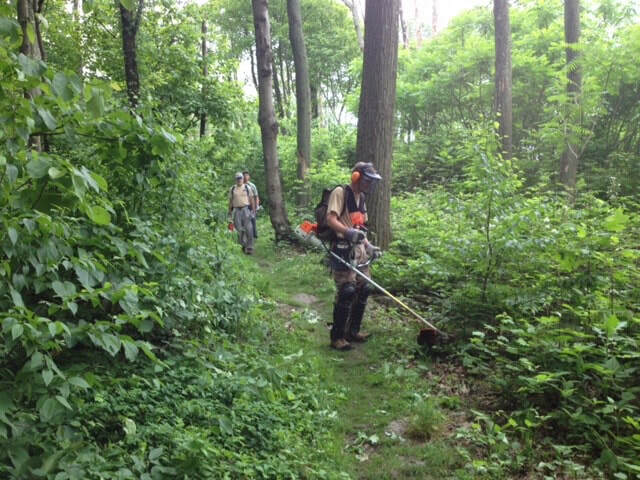 They clear vegetation, removing obstacles from the tread, controlling erosion, and ensuring that blazes and signage are clear and obvious. Section Maintainers deserve all the credit for the club's excellent reputation among hikers and our trail partners. 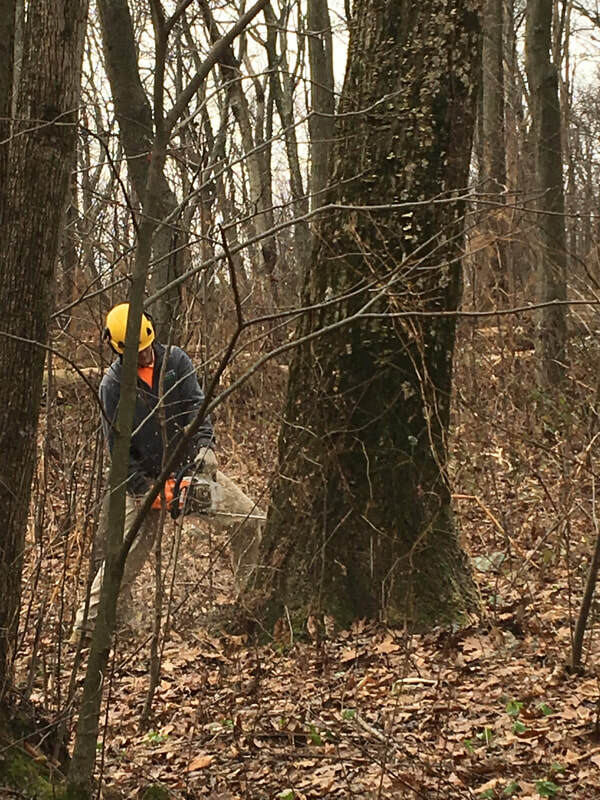 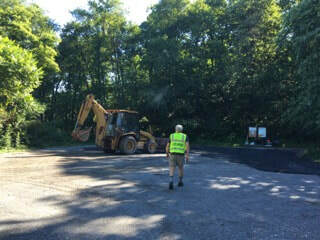 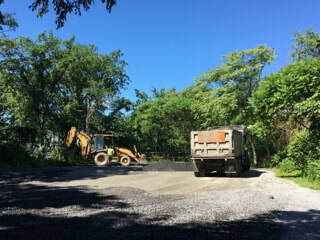 Section Maintainers usually visit their trail sections at least four times a year and get assistance from Trail Crews for big projects requiring major repairs. 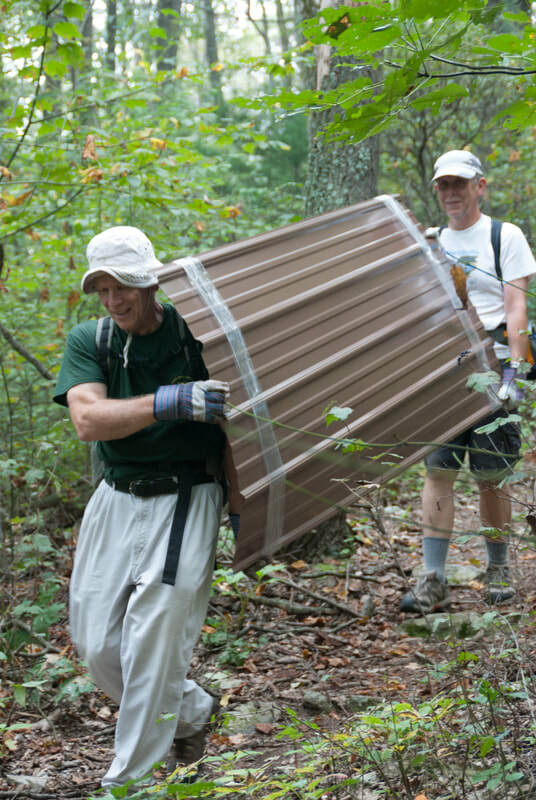 Under the volunteers in parks (VIP) and volunteers in forests (VIF) programs ,volunteers are considered “federal employees” for the purposes of medical and tort claims protection. 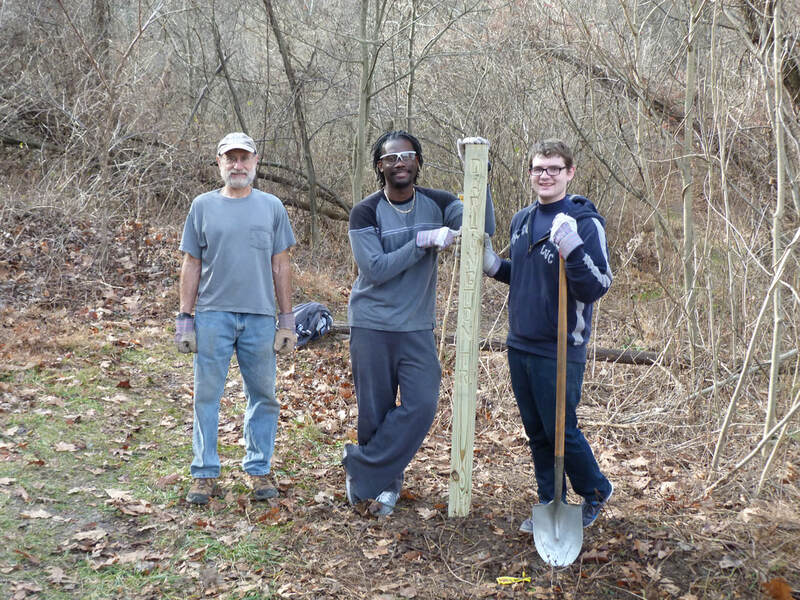 To learn how you may be able to volunteer with your time, interest and skills, go to the Volunteer Opportunities page. 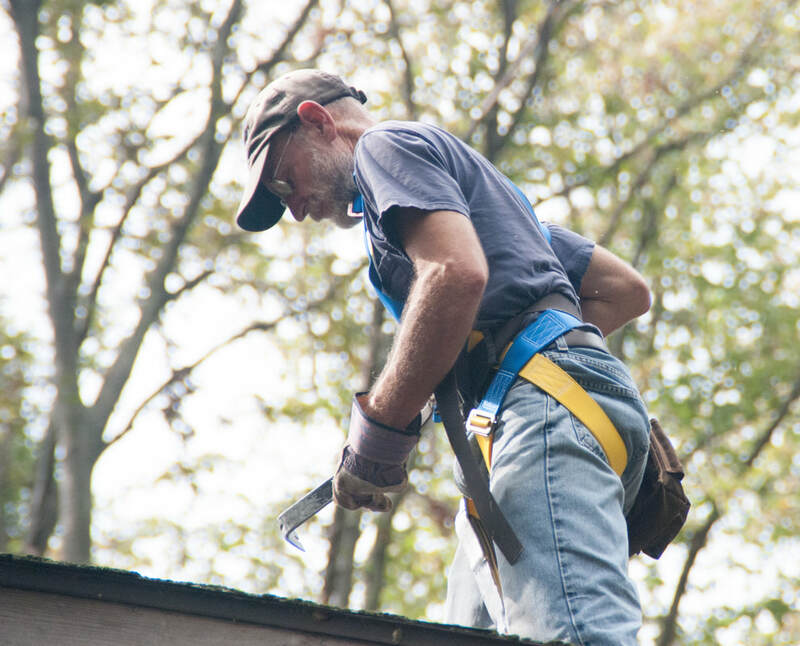 There is a brief description of programs, projects and committees and who to contact with your questions or to sign up. 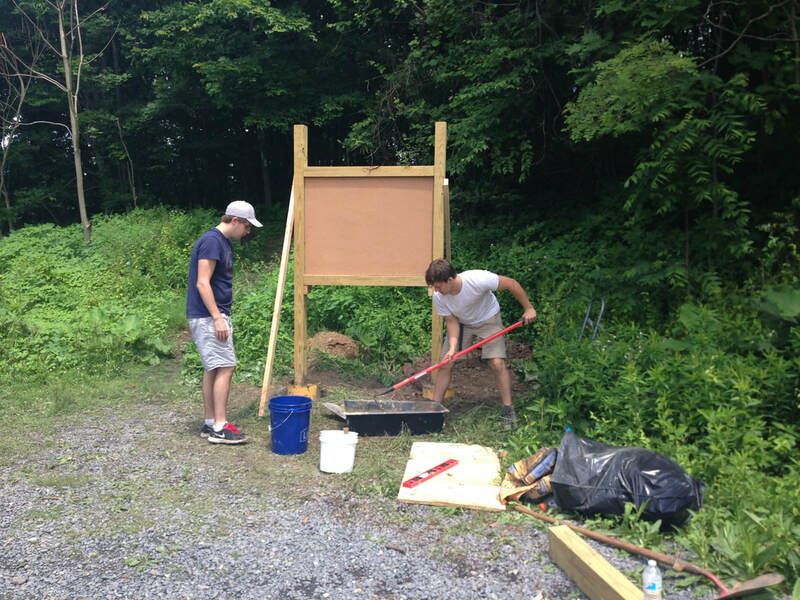 Volunteers are always needed and always welcome! 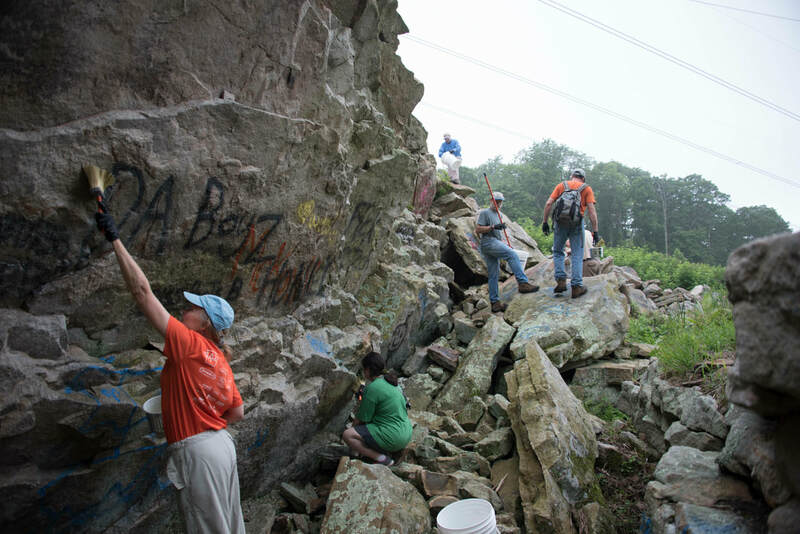 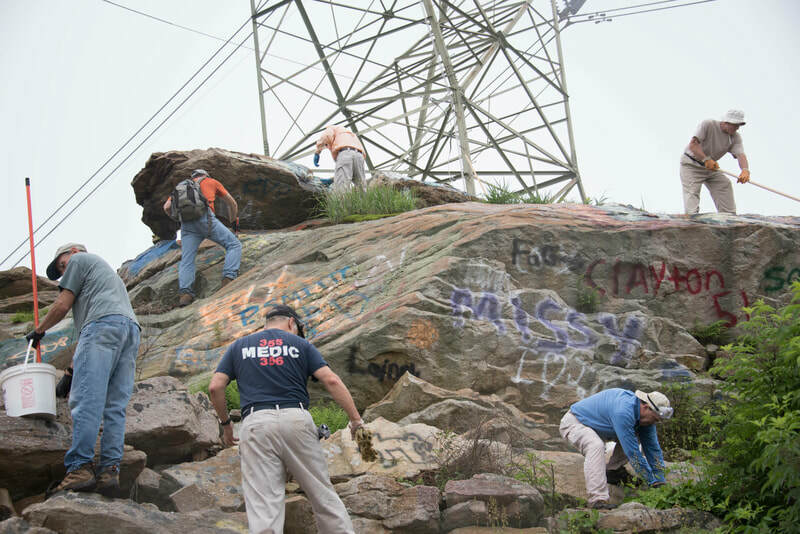 Since 2016, there have been a series of work trips to remove graffiti along the trial. 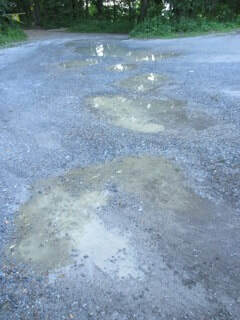 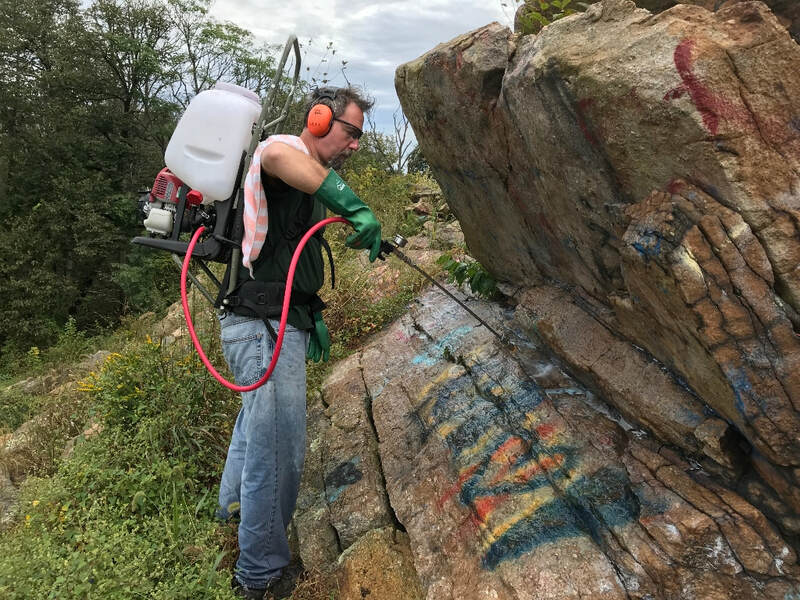 A commercial paint remover called “Elephant Snot” was used that is considered more environmentally friendly than other solvents. 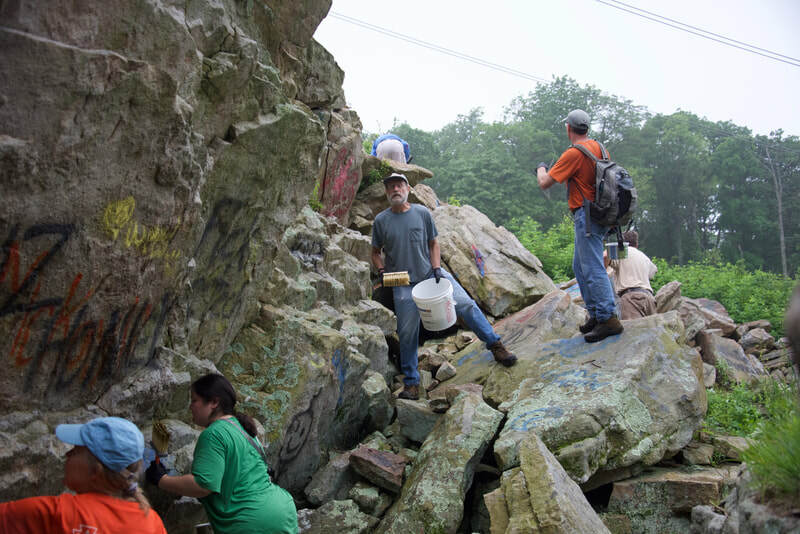 SATC received a grant from PA Greenways and a donation from PPL Corporation that helped cover part of the cost of the graffiti removal chemical and supplies. 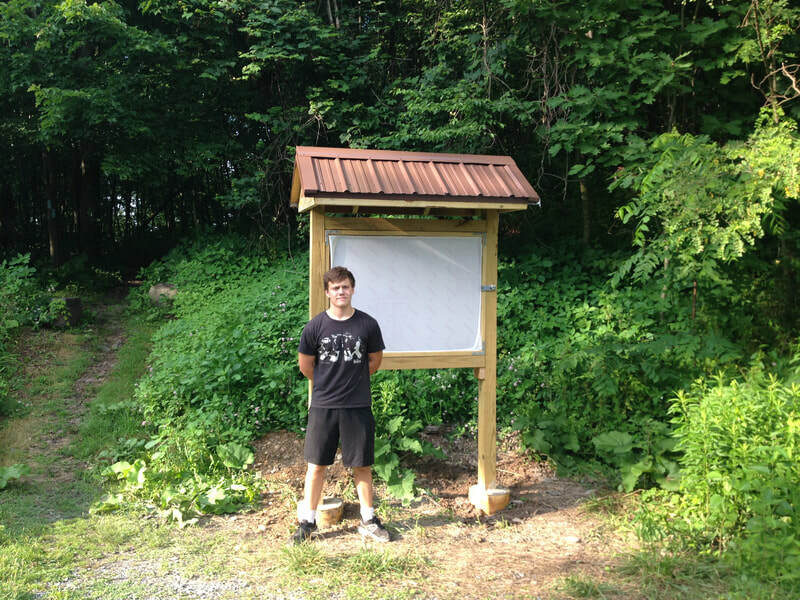 ​2015 - A new kiosk was built for the Darlington trail at the Lambs Gap Road access by Kevin Rudisill for his Eagle Scout Project. 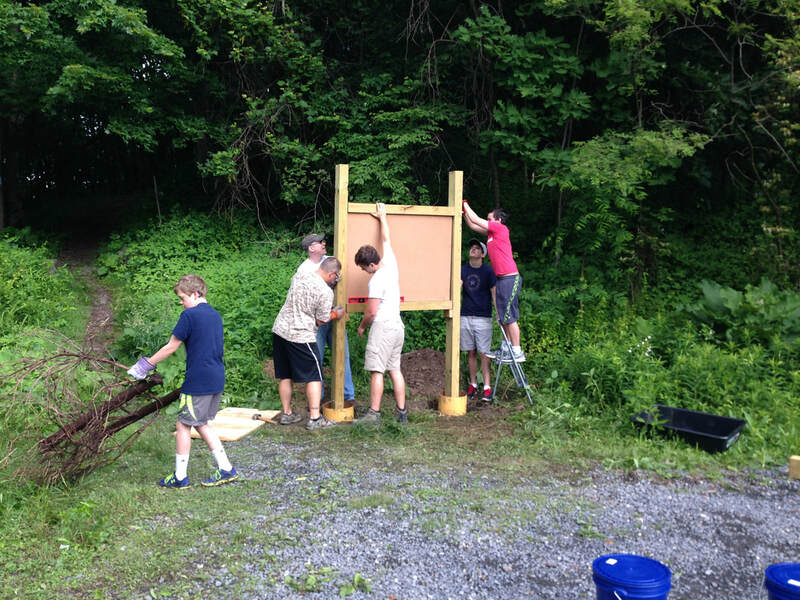 A generous donation from Henry Darlington helped fund the project. 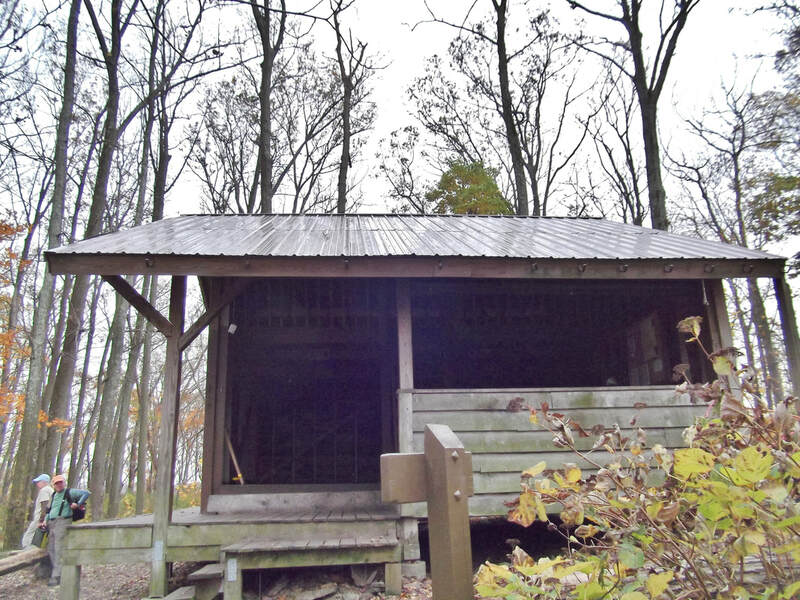 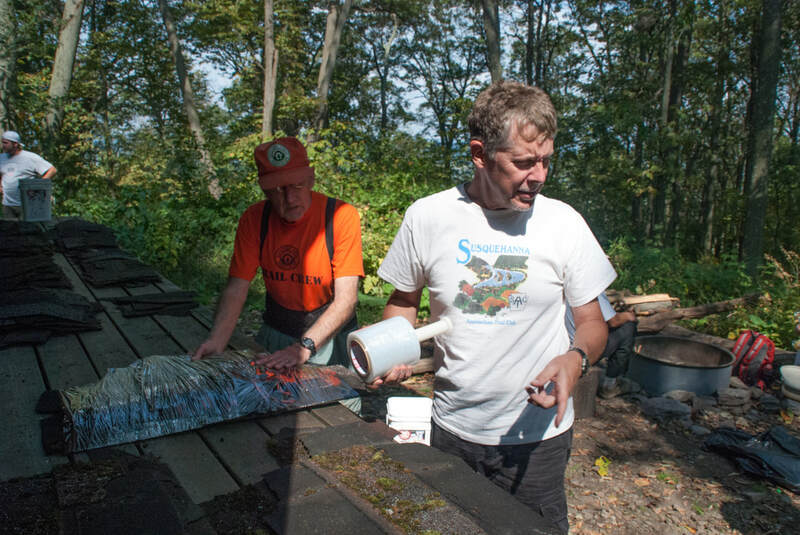 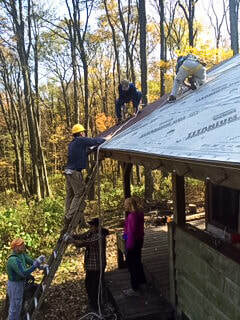 2015- The Peters Mountain Shelter roof needed replaced after 20+ years. 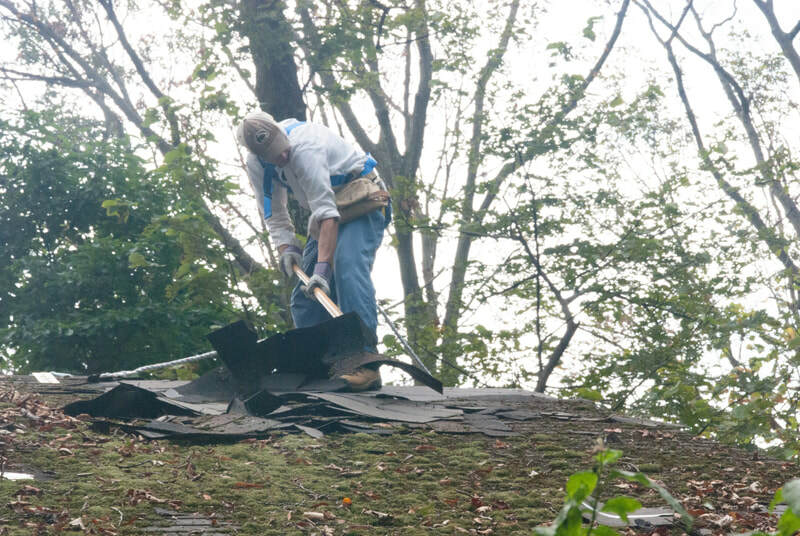 It was decided to replace the shingles with a metal roof. 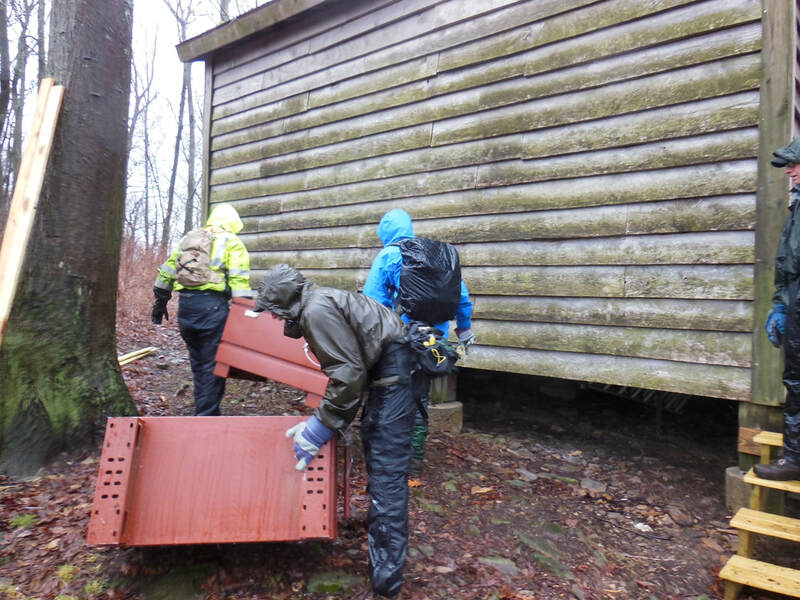 The work crews first had to carry the metal roof sections and tools into the shelter as well as carry out all the discarded shingles. 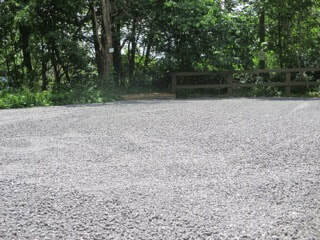 A long hard day, but the crew got the project finished. 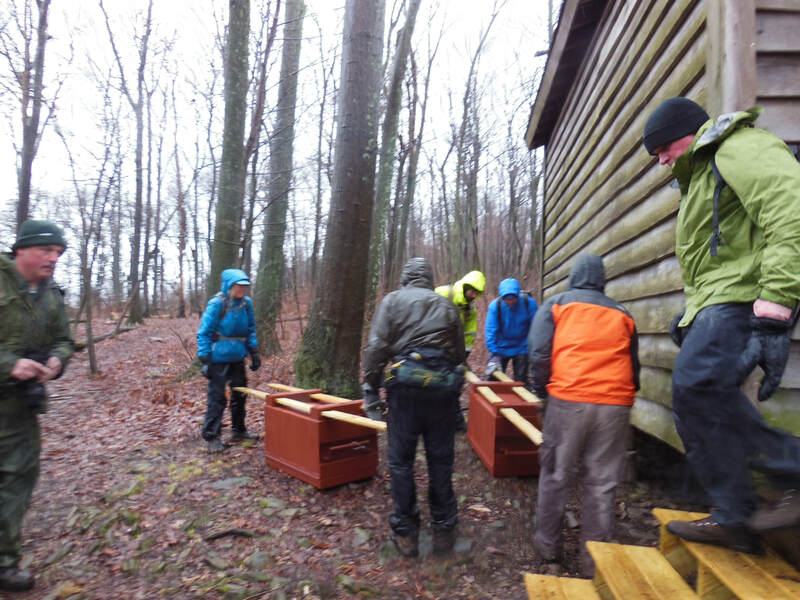 ​2014 - Bear boxes and a fire ring were installed at the Peter’s Mountain Shelter in the spring of 2014 for campers to safely store their food. 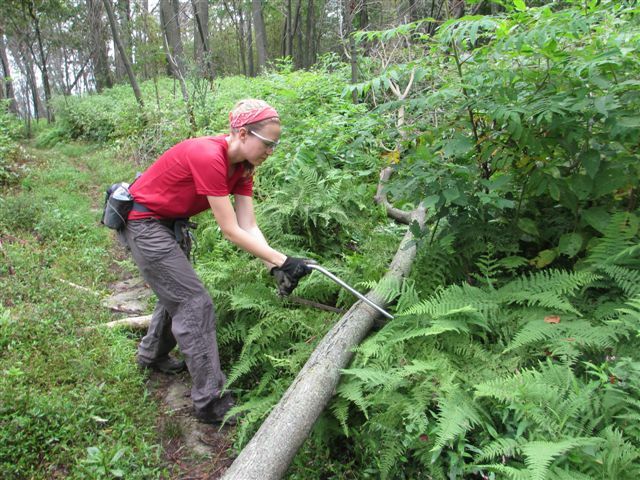 (L. L Bean Grant.) 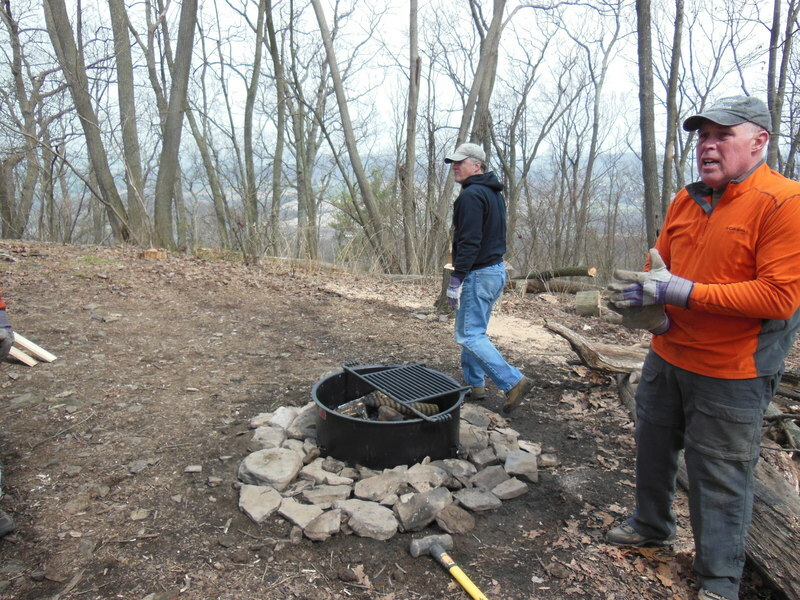 and to control the size of the campfire at the shelter.